© & (P) All songs written by Ahlers, Georges, Hersh; published by Lowest F Music/BMI. 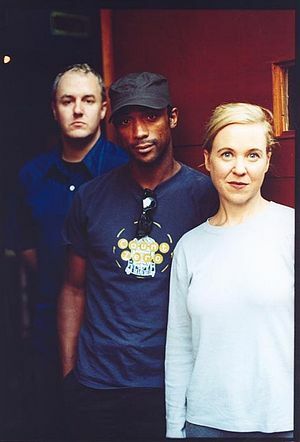 Kristin Hersh, all voice and vision. I sat at her feet when Throwing Muses played the old 9:30 Club in DC on their first tour. And she was as simultaneously girlish and frightening as Reagan from The Exorcist. "Sun shines at an angle.."
Badass - Straight up. King is C.